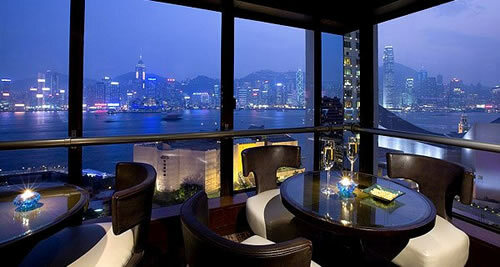 A jewel of the Orient, The Upper House hotel is a more recent addition to the world of hospitality. First opened in October 2009, and owned by Swire, a British company that’s been associated with Hong Kong since 1865, the Upper House is notable for it’s first-class customer service and classy design. 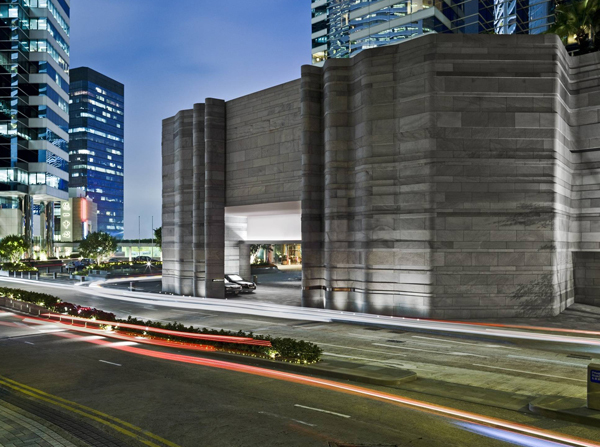 The Upper House is a true 21st-century hotel – sleek, metropolitan, with a staggering count of 117 rooms. 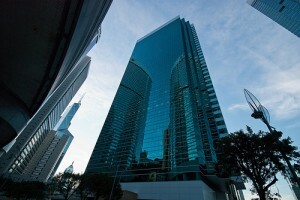 The Upper House rests on top of Pacific Place, another Swire property consisting of a glossy shopping complex. Strangely enough, unlike three other hotels above Pacific Place, there’s no direct way into the mall. The downside to this is a short distance walk is required. The MTR station at Pacific Place is known as Admiralty, which is a stop from the Central Business District and one stop from Tsim Sha Tsui, reachable from Victoria Harbour. Public transport is mostly buses and trams, taxis less so at peak times. Hong Kong Park is behind Pacific Place, as well as the British Consulate. What makes The Upper House stand out is its status as a “paperless” hotel. Check-in is via iPad, and guest services are via an iPod Touch. Typical amenities include dry cleaning/laundry service, floor butlers, concierge service, multilingual staff, and 24-hour room service. An airport shuttle, valet parking, limo and town car services are also available, though surcharges apply. For that little added security, the front desk features a safe deposit box. Childcare and babysitting can be requested. Business amenities at The Upper House property include secretarial/translation services, computers for rent, free high-speed wired, wireless, and dial-up Internet access. A fully-equipped fitness centre is onsite. As a distinctive centrepiece, the 49-story boutique hotel displays a 10-story sculpture and water feature in the atrium. 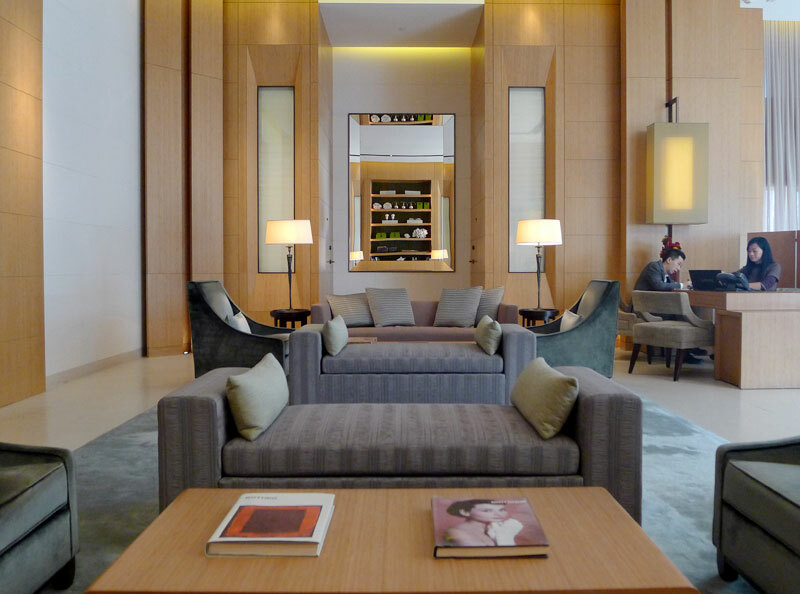 Artworks from numerous Asian artists adorn common areas and guestrooms. 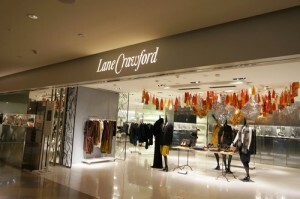 It should be noted that the hotel was designed by Andre Fu, one of the most sought-after young talents in Asia. 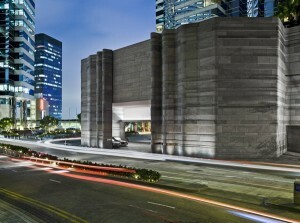 The hotel marks his first collaboration with Swire. Café Gray Deluxe: The Gourmet café, which is located on Level 49. The open kitchen is 14-meters long and the bar comes with panoramic views of the city. Café Gray Bar: A food and drinks bar and lounge with semi-private seating and a 14-meter long bar. The Lawn: A casual restaurant within a garden on Level 6. Guests are under the shade of umbrellas, seated on large bean bags, or on the lawn. Private Dining: Casual dining space for up to 12 guests in a private dining room, with views of the harbour. Café Gary: This little café offers in-room dining throughout the day. 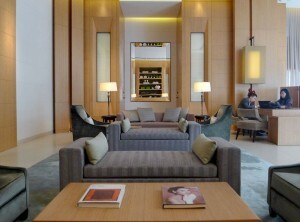 Sky Lounge: A Cozy lounge on Level 49, complete with a high ceiling and large fireplace. It offers views of The Peak and Wanchai District. Drinks and light snacks are served from midmorning. For recreational activities, The Upper House only offers a fully-equipped gym with cardiovascular and weight training machines. 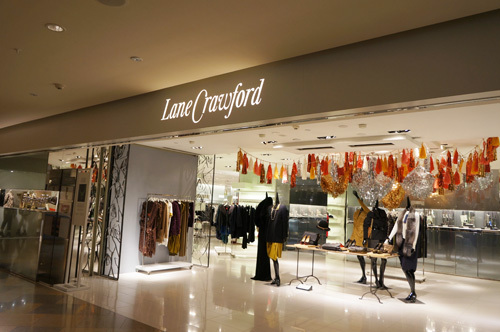 As an alternative, the shopping districts around it boast arcades, cinemas and much more. The soundproof rooms of The Upper House promise their guests a number of facilities, including but not limited to: Pay movies, premium bedding, climate control, refrigerator, minibar, a Coffee/tea maker, microwaves (on request), blackout drapes, and daily housekeeping. Laptop compatible in-room safes are available. Rooms also feature plasma TVs with HD settings. Each room has free Wi-Fi or dial-up Internet access. 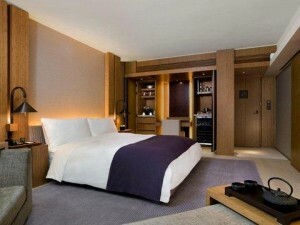 Each room has a private bathroom that comes with the usual complimentary toiletries, bathrobes and slippers. Cribs and infant beds can be requested. In-room accessibility is an option. The tech-savvy use of the iPad Touch is unique and contemporary. Impressive shopping district down below. It’s spacious. At 730 sq ft. the standard guest room is bigger than the average flat for a family of four in Hong Kong. The hotel’s cafés are so popular that even local residents visit them. The architectural design has character and charm. The hotel’s design and services are tailored more toward the trendy, indie crowds of technology lovers. In that regard, older people will be discouraged. The hotel misses out on some essential hotel traditions, including the “Do Not Disturb” sign. An obscure notice warns that the bathroom windows at night may result in a “two-way” viewing experience. Example for 1 night: £378.37 (2 adults, 1 child/infant), through Expedia.